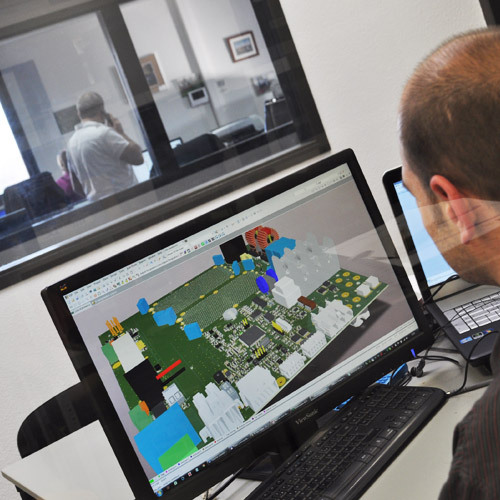 Embedded firmware and PC software are key elements of a project's success. 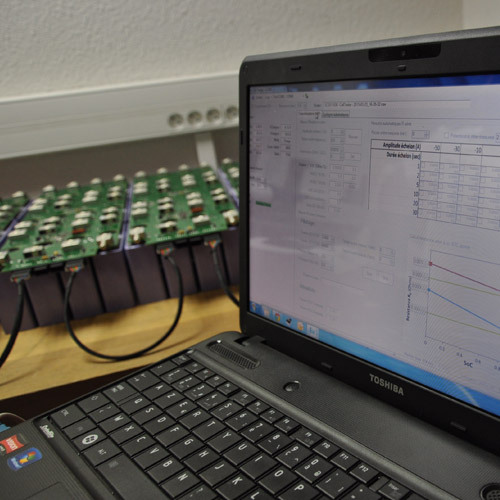 Our experts design specific firmware and software to meet your precise specifications. 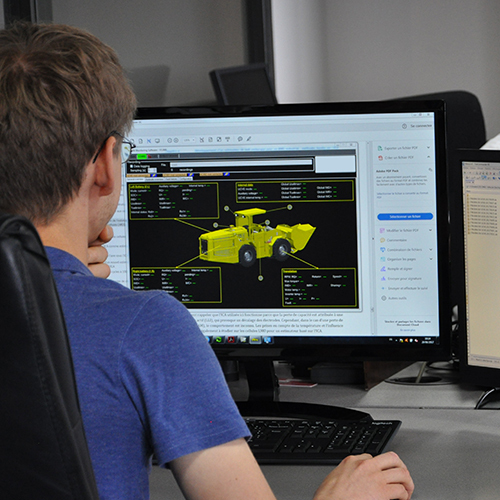 From lower layers to embedded applications via integrated management tools, Eve System understands every step of the software development process. No matter what functions you need to integrate - supervision, monitoring, troubleshooting, configuration, acquisition - we provide support throughout your embedded intelligence project and ensure your equipment runs reliably. Our work to date? As embedded systems: Firmware Battery Management System (BMS, MasterBMS), Electric Hybrid and Electric Vehicle Control Unit (HCU and ECU), acceleration slip regulation (ASR), torque vectoring. In stationary systems: Multi-platform remote supervision software, end-of-production software, real-time acquisition on PC panel.